Would you like to learn more about the benefits of Kids yoga? 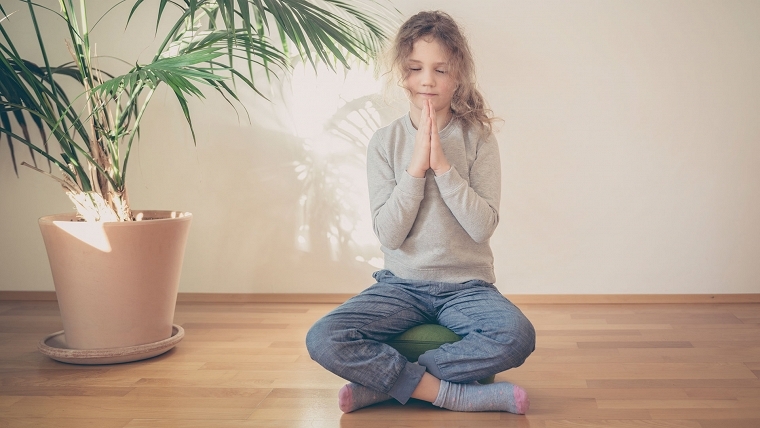 Please click on the link below to learn about how yoga can help your child possibly improve concentration, their ability to focus and move their bodies. If the Purpose of Yoga is to become awake in the present moment, then children are inherently yogis in training. Read more to learn about how and the benefits of yoga for the whole family. Learn some poses that may increase your connection with your partner and possibly strengthen your relationship. "Reflecting the swelling ranks of adult yogis, a growing number of kids are now doing yoga, as health experts, researchers and educators note the promise of initial research suggesting the ancient meditative movement practice may help little ones relieve stress, calm anxiety and improve mood – along with helping address ADHD, without drugs." "One recent study found that the practice can literally grow your brain and a meta-analysis of 37 studies revealed yoga profoundly improves heart and metabolism health."